Mediation is becoming an increasingly important tool for resolving civil and commercial disputes. The European Directive 2008/52/EC of the European Parliament and of the Council of 21.5.2008 on certain aspects of mediation in civil and commercial matters prescribes a set of minimum common rules on mediation for all EU Member States with the exception of Denmark. maart 2014 | lii + 1312 blz. Both volumes can also be ordered separately. For volume I: National Mediation Rules and Procedures, please click here. 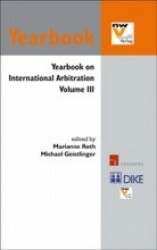 For volume II: Cross-Border Mediation, please click here. Mediation is becoming an increasingly important tool for resolving civil and commercial disputes. Although it has been long since known in many legal systems, in recent years it has received an important boost and is currently one of the most topical issues in the field of dispute resolution. The European Directive 2008/52/EC of the European Parliament and of the Council of 21.5.2008 on certain aspects of mediation in civil and commercial matters, with an implementation date of 21.5.2011, prescribes a set of minimum common rules on mediation for all EU Member States with the exception of Denmark. 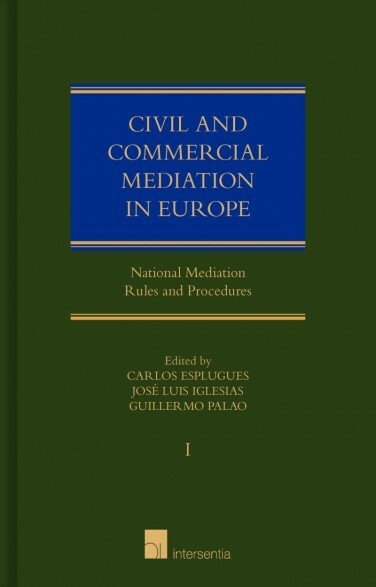 This book studies in depth the current legal framework in every EU Member State as regards mediation in civil and commercial matters, as well as the way in which the Directive has been, or is expected to be, implemented in the near future. 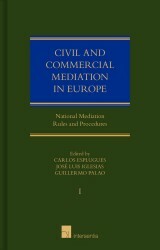 Every chapter on national law analyses both out-of-court and court-annexed mediation in the existing legal framework; the areas of law covered by mediation; the value and formal requirements of the agreement to submit any dispute to mediation; personal features and requirements for mediators; procedural requirements in the mediation procedure; the relationship between the mediator and public authorities; the outcome of the mediation procedure; and, in the scenario in which a mediation settlement is reached, its requirements and effects. The book is written by renowned specialists on mediation in Europe and aims to provide an exhaustive account for both scholars and practitioners in Europe and outside the continent. Mediation plays a leading role within the movement of Alternative Dispute Resolution after centuries in which for several reasons the State and State courts were regarded as the only available instrument to ensure access to justice to citizens. In the European Union the institution of mediation has received much support in the form of Directive 2008/52/EC which sets forth a minimum common legal framework for mediation in the Member States. The 2008 Directive has finally been implemented in the Member States and this book provides the much needed in-depth analysis of the status of the mediation regimes in the European Union. 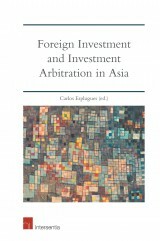 The analysis covers the legal regimes of the Member States set up for cross-border and national mediation. Whereas detailed national reports on the situation of national mediation have already been published in Civil and Commercial Mediation in Europe - National Mediation Rules and Procedures, this book, in addition to the analysis, includes national reports on cross-border mediation including in-depth information on all the relevant aspects of cross-border mediation: the notion of cross-border mediation, the law applicable to the mediation clause, the mediation proceedings and the content of the settlement reached by the parties. Special attention is of course given to the recognition and enforcement in the European Union of settlements reached in other Member States and outside Europe. In addition the role of mediators and requirements to become a mediator are examined. 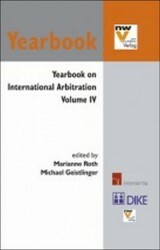 This book provides a unique picture of the legal situation in the European Union for cross-border mediation. It is an invaluable instrument for those who want to know more about this complex topic or want to become a mediator in Europe themselves. Apostolos Anthimos in Armenopoulos, 2013. Dulce Lopes in Debater A Europa, 2013.